Oktoberfest is a sixteen-day festival held each year in Munich, Germany during late September. It is one of the most famous events in Germany and the world's largest fair, with some six million people attending every year. 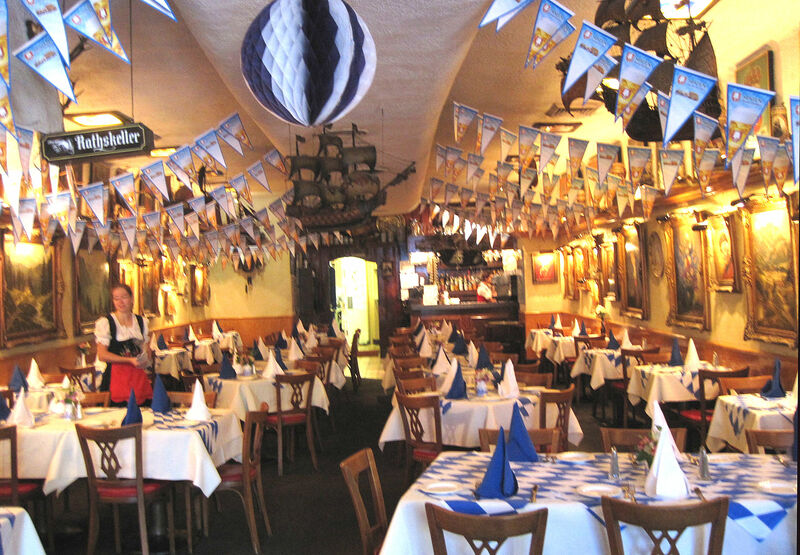 It is a joyous event and an important piece of Bavarian culture. The festival is held on an area named the “Theresienwiese” (Wiese means field or meadow, of Therese). The locals in Munich fondly refer to Oktoberfest as "d� Wiesn" because of its location, “Theresienwiese”, which was named after King Ludwig�s wife, Therese. Each year the Oktoberfest is inaugurated with a ceremonial tapping of the first barrel of Oktoberfest beer. The mayor of Munich taps the keg with as few strikes as possible. When the tap has been attached the mayor shouts, “O’zapft is!” (“it is tapped!”). Why is Oktoberfest called "Oktober"-fest when it actually begins in September? The first Oktoberfest was held in the year 1810 in honor of the Bavarian Crown Prince Ludwig’s (later King Ludwig) marriage to Princess Therese von Sachsen-Hildburghausen, namesake of the “Theresienwiese” festival grounds. The festivities began on October 12, 1810 and ended on October 17th with a horse race. In the following years, the celebrations were repeated and, later, the festival was prolonged and moved forward into September. By moving the festivities up, it allowed for better weather conditions, because the September nights were warmer, the visitors were able to enjoy the gardens outside the tents and stroll over “d� Wiesn” much longer without feeling chilly. 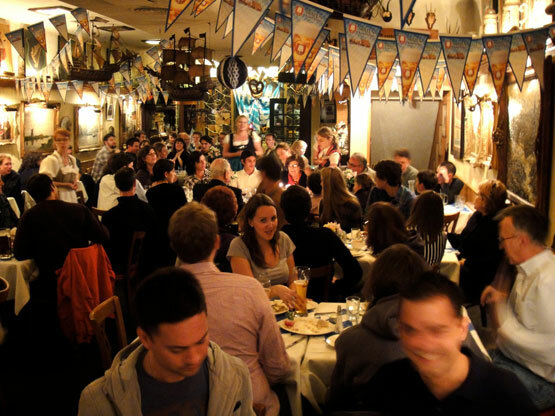 Historically, the last Oktoberfest weekend was in October and this tradition continues into present times.